I was successfully operated for Discus Prolaps by Dr.Schubert in mid-December last year and I have since then taken up competitive swimming again. 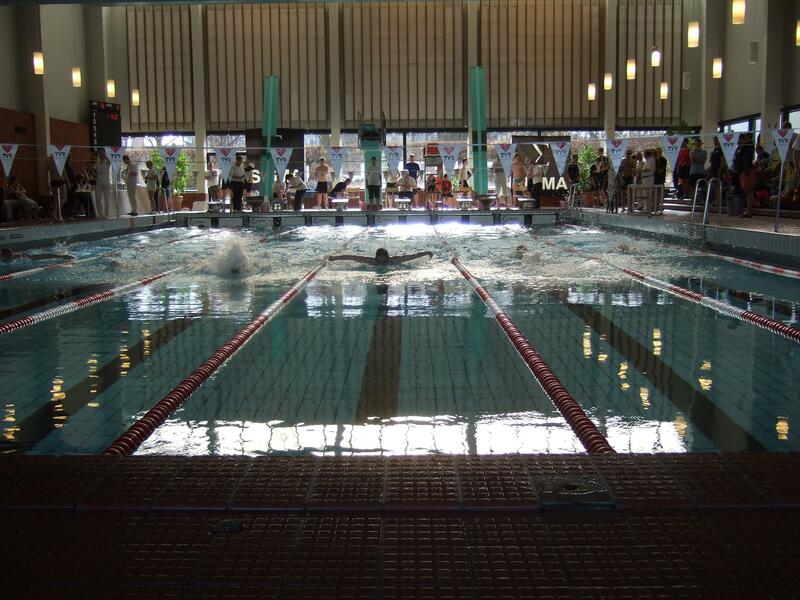 Yesterday, I competed in 5 disciplines for the Danish Veteran championship and won 200m backstroke. Just participating in the championship was important to me because I have been crippled before the operation and have since then been able to take up training again. 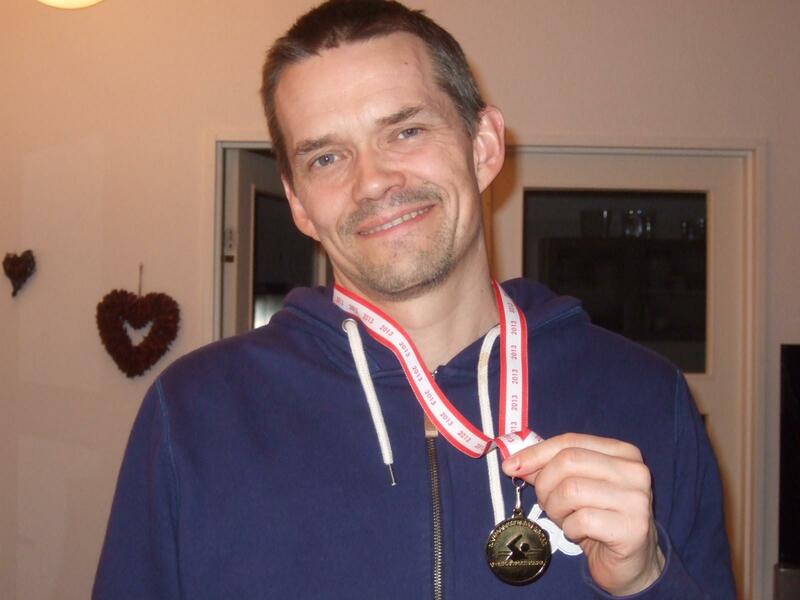 The ability to compete has itself been a goal and motivation for me and winning just made it just a bit sweeter J.
I would like to share the moment with you and have attached a picture of me showing the medal and another of me on the 200m IM, in which I ended 3rd.